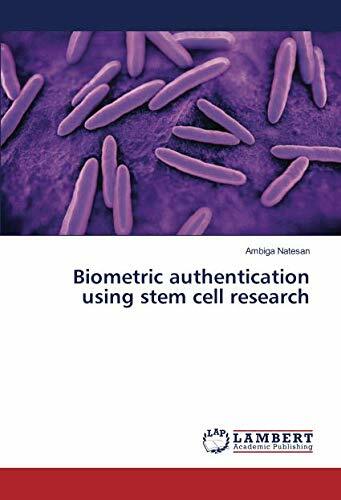 This book explains the concept of biometric authentication in an easily understandable way and it can be helpful to the novice also. This describes the under development technique which is called as “biometric authentication using stem cell research”. The Author of this book received her M.C.A from Alagappa University,Karaikudi, INDIA,M.Phil from Periyar University,Salem, INDIA and also M.B.A from University of Madras, INDIA.